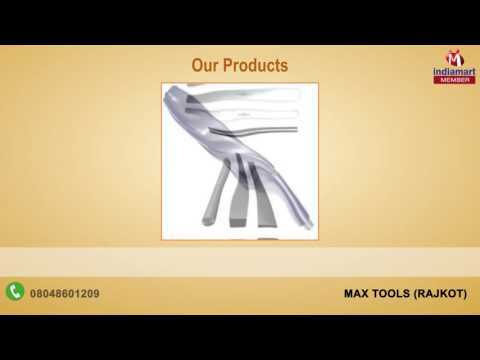 Established in the year 2005, we "Max Tools", are a well known manufacturer and supplier of Industrial Cutting Tools. Some of our offered products are HSS Cutting Tools, Metal Slitting Saw and Slitting Saw. Our products have been highly appreciated by our wide client base across India for high performance, sturdy construction and durability, among other features. These are manufactured using quality raw material, which are procured from reliable vendors.